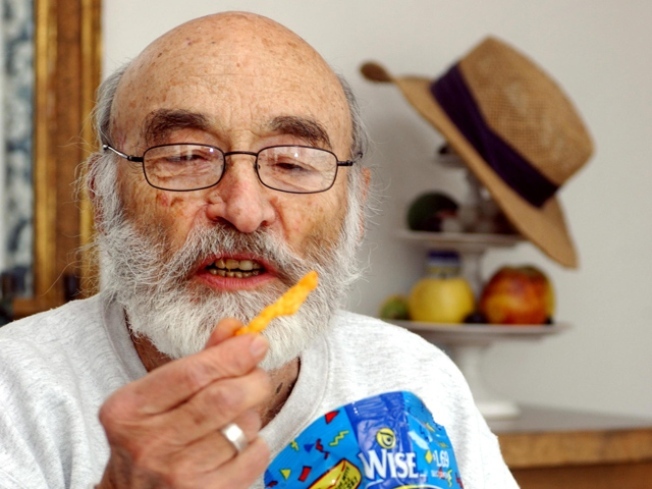 Thank Morrie Yohai, inventor of Cheez Doodles, for one of the greatest snacks around. For many, snack time is becoming the new mealtime. While some say it's the best way to lose weight, others credit the trend to hectic lifestyles. Whatever the reason, fast food giants are noticing American's changing eating habits. Scripps Mercy Dietitian Danielle Lipparelli says snacking is a popular approach to losing weight. "You need to plan snacks just as importantly as you need to plan your meals," she said. That means keeping the calories down. But for some snacking is not always about losing weight, sometimes it's about losing time. Busy lifestyles are preventing Americans from taking the time to prepare meals or snacks at home and fast food restaurants are picking up on the trend. Some chains report that they are seeing sales going up in the afternoon, right around snack time. To give you some perspective on just how fast the snacking trend is growing, consider that in 2008, a study found 56 percent of Americans ate three or more snacks a day. In 2002, 42 percent snacked three times daily. And in 1978, just 11 percent did.